Perfect Fit: TONS OF POWER!!!! FREE ----- TWO SCORPION SII-4020-540KV MOTORS INCLUDED for a limited time only!! 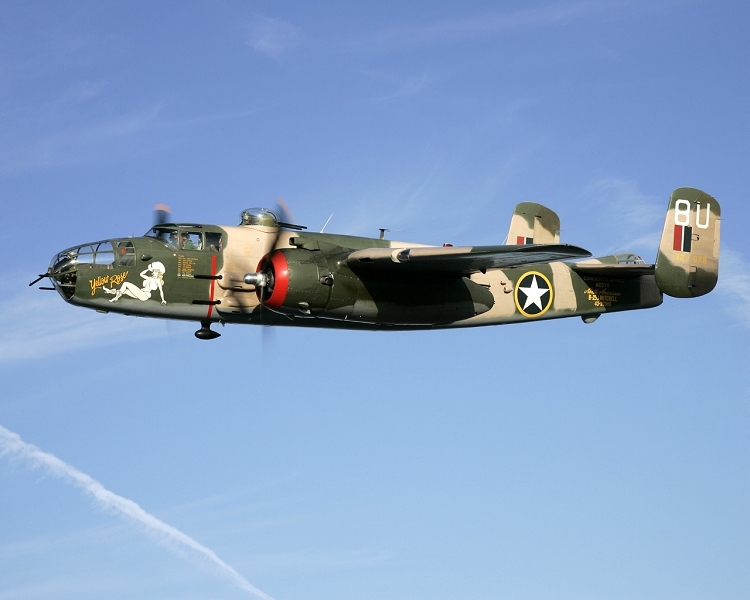 RC Aerodyne's all new full composite Super Scale B-25 ARF has finally arrived. Highly detailed rivet and panel line details. Painted and ready to assemble. Includes Electric Retracts * E. Retracts will be shipped separately, once they arrive. Includes highly detailed lighted cockpit that is assembled and ready for install. The Bombay Door section is removable and can be made operational with slight modification. Removable front for easy access to batteries. RC Aerodyne has released the fuselage kit first.